It's a Brand Nui Day! 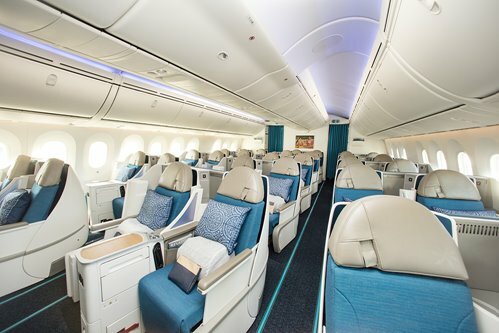 Welcome to Air Tahiti Nui’s “Brand Nui Day” Travel Agent Game introducing the one and onlyTAHITIAN DREAMLINER. 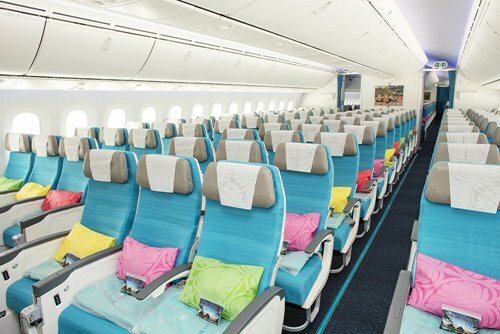 Our new B787-9 TAHITIAN Dreamliners offer the world’s most immersive travel experience. Our purpose is to provide your clients with exceptional and heartfelt experiences, sharing our generosity and the pure, vivid, remarkable and sensorial personality of Tahiti and its people. You can feel it, you can sense it and you can see it on our aircraft – the spirit of Mana. Here is your chance to not only learn about this incredible new product, but also to win tickets and a cash prize. From February 11th to April 6th, we will post a new quiz approximately every 11 days. You can return to this site to take each four-question quiz, the answers to which can be found on the Air Tahiti Nui website. By answering each quiz 100% correctly, you'll be entered to win the prize for that quiz. Enter every challenge and play our game to win, to learn and to have fun! 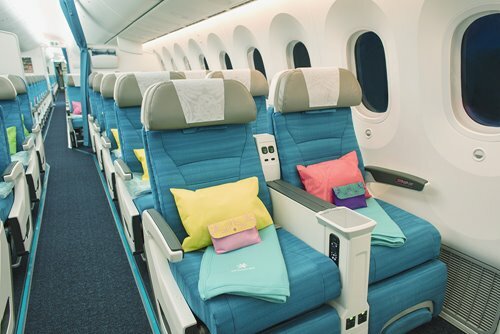 Remember- It’s a Brand Nui Day with Air Tahiti Nui’s Tahitian Dreamliner. Offering more flights, more convenience and the world’s most immersive travel experience between North America and our home ...Tahiti!!! ©2019 Northstar Travel Media, LLC. All Rights Reserved.